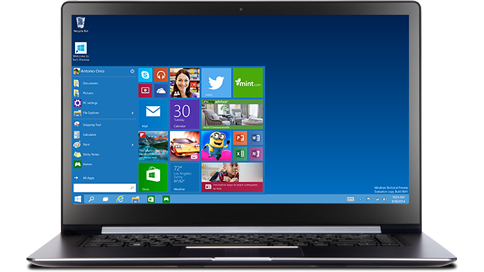 Windows 10 release date, price, features. 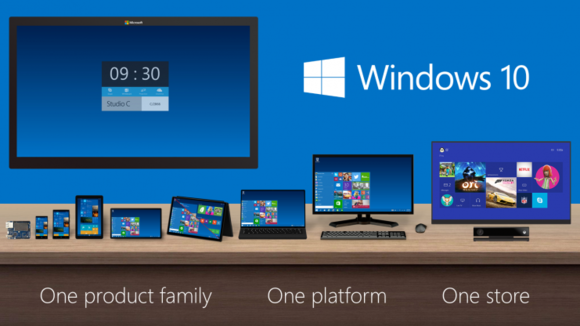 The next version of Windows will run on everything: smartphones, tablets, laptops and PCs. My first experience with Windows 8 inspired bafflement and frustration. But I walked away from my first few minutes with Windows 10 with a sense of jealousy. It looks like a significant improvement, and I want it on my PC right now. At a press event on Tuesday, Microsoft launched the next version of Windows: Not Windows One, not Windows 9, but Windows 10, which combines the reborn Start menu with Windows 8’s colorful live tiles and adjusts its behavior depending on how you’re using your device.